Like any good farmer, Ed Hegland did plenty of homework before making the leap from full surface to reduced tillage on his land. 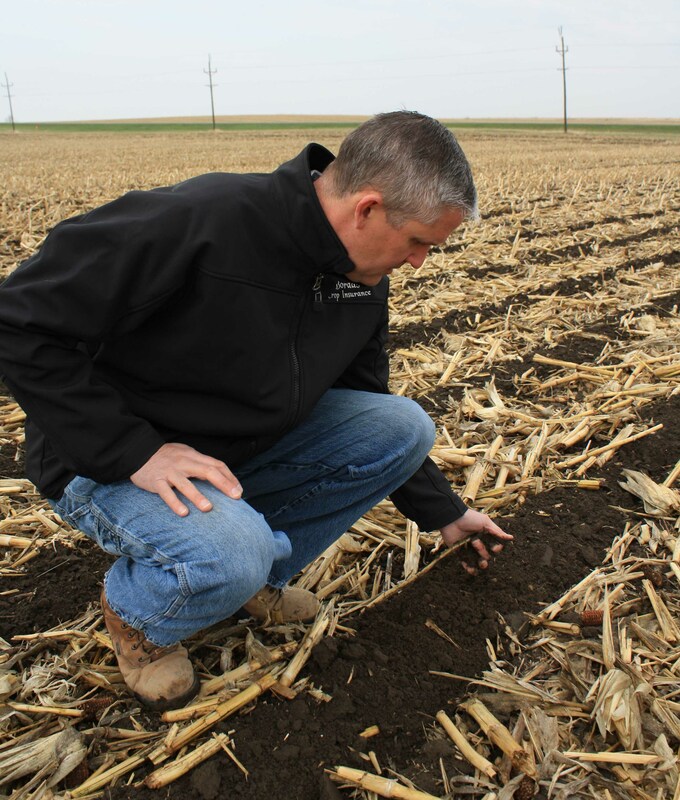 Hegland made the switch on his corn acres in 2008 and for the past three years he’s zone-tilled all of his farmland in western Minnesota’s Lac Qui Parle County. This is the first blog post introducing a new podcast series that follows one Minnesota farmer through a season of strip-till. Scroll down to listen to the full audio episode. Ed Hegland farms land that has been in his family since the 1940’s. The farm ground, on western Minnesota’s prairie south of Appleton, is rimmed with wetlands and marshes and borders Lac qui Parle Lake, near the headwaters of the Minnesota River. Ed raises corn, soybeans, and sometimes wheat. He’s also raising three young children with his wife Dawn.